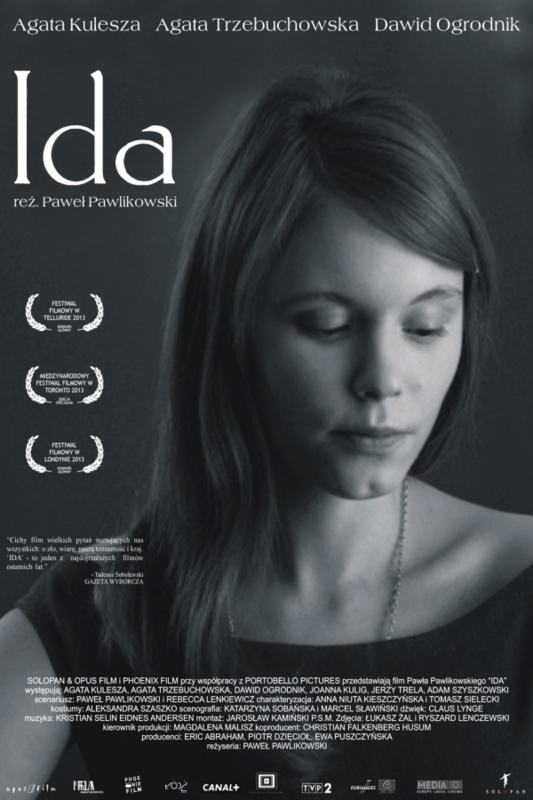 Ida is a 2013 Polish drama movie that centers on the story of a young novitiate nun in 1960s Poland, who is on the verge of taking her vows as she discovers a dark family secret during the Nazi occupation. The font used for the movie title on the poster is probably Carlton. Designed in the early 1900s for the Stephenson Blake Typefoundry, Carlton is regaining popularity recently due to its clean, generous capitals and understated yet detailed lower case letters. Letraset released it as a digital font in the 1990s and you can view more details about it here. The Carlton font identified above is not available for free, please follow the link above and purchase the font. Meanwhile, you can take a look at our collection of fonts for cars, pop music and apparel as well as round-ups of new & fresh fonts around the web. In addition to Ida, Carlton typeface is also used in the following logos, movie posters or album covers etc., including: Melancholy Baby, The Others (film).